3D Visualization of User Manuals? That’s the future! 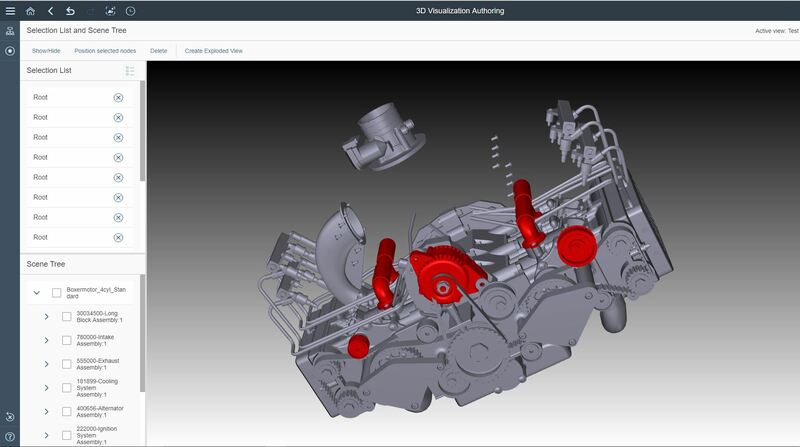 Get your hands on a brand-new product to come: SAP Cloud Platform 3D Visualization! At the onsite usability test center at this year’s DSAG in Bremen, Germany, from September 26 to 28, 2017! Here you can find the text in German. 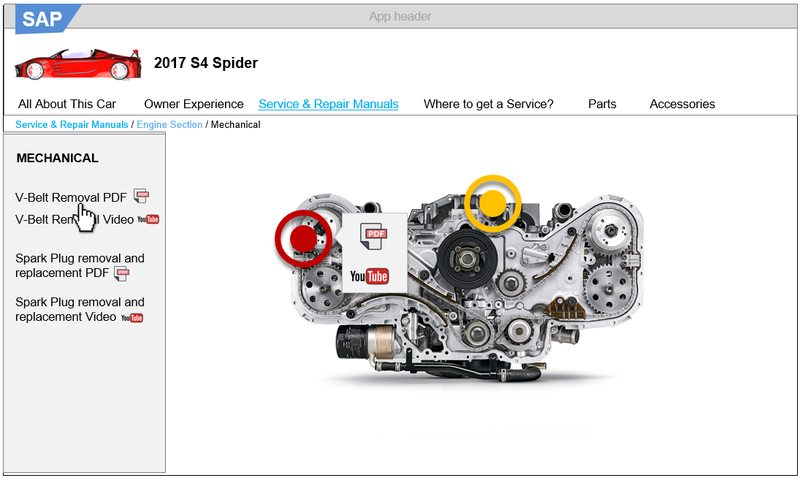 Test the full business process from uploading your engineers’ CAD files, to simplifying and enriching the models with text, PDF data & videos, to making user manuals available for service techniciansand consumers/ customer on the Cloud Portal. On-site registration at the Usability Test Center Registration Desk. If you have questions about registration or usability testing in general, please send an email to mailto:usability.testcenter@sap.com. Looking forward to seeing you onsite at DSAG in Bremen, Germany! And if you will be at SAP TechEd from Nov. 14 – 16 in Barcelona, Spain, then visit the lecture: DX102 Digital Transformation of Product Information Publishing! Previous 3D Visualisierung von User Manuals? Das ist die Zukunft! What are the most desired sample codes on accessing SAP data via NetWeaver Gateway? What do you think about studies in Science,Technology, Engineering and Mathematics? SAP 3D Visualization of User Manuals? That’s the future!